This is the official homepage for all the books written by author Stephen Liddell. All of my books are available in all the popular Kindle, electronic and paperback formats from publishers worldwide. You can see my Amazon bookstore for the UK and US here and for Apple fans you can purchase directly from the iTunes/iBooks store or by clicking the logo below. My books are also available direct from their respective publishers and also through Barnes and Noble, Kobo, Smashwords and Createspace. Alternatively, if you send me an email, I can send you a signed copy of any book for the usual retail price plus postage. All the books below and from the top menu have their own pages with more info and several book promo videos. You can also check out my new YouTube channel. My latest release is V1 Vixen, which is a vigilante pulp noir thriller and the first part of a new trilogy. There is a veneer of civilisation in this world in which we live, but scratch beneath the surface and you’ll uncover an underworld of fear, violence and death. Sometimes though you don’t have to peek into the shadows and darkness to find it, sometimes death comes to get you. When her friend disappears in mysterious circumstances and with the police seemingly unable to help, Ru yearns to ditch her mundane day job and dips her toe in a world that soon threatens to subsume not just her but all those she loves. What starts as a curious investigation soon erupts into a one-woman crusade to clean up the streets and gain justice at whatever cost. Swallowed up by a world of gangs, drugs and guns, Ru transforms herself into V and uses the two things no man can resist, her stunning beauty and powerful Mixed Martial Arts skills. Crime is serious, gangs are deadly but to V it’s also a game and she is the cat, not the mouse. The weak and oppressed have a new hero in town, and you better remember it as one day you might need to call her. Her name is V, for Vixen. Vixen is a Vigilante Pulp Noir Action Thriller. Some of the first books that I wrote and were originally published by a publishing house in the USA come under the collective banner of The Timeless Trilogy. 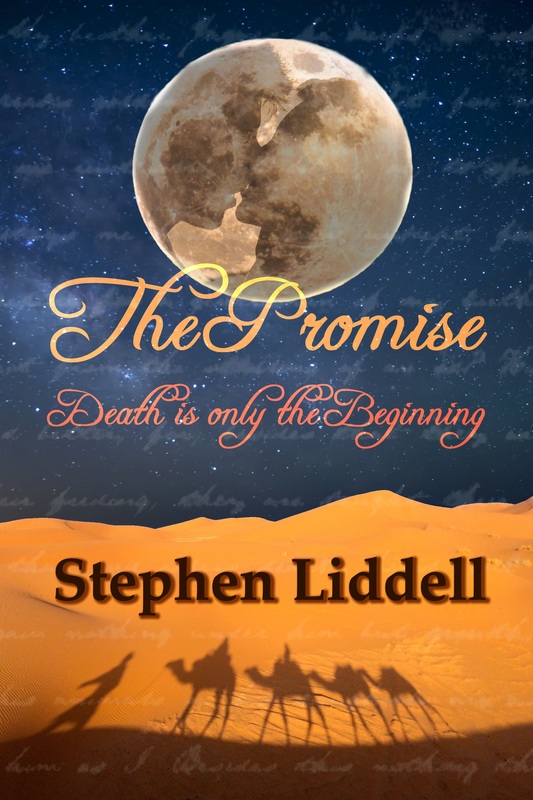 The first book of the Trilogy is ‘The Promise‘. Ben Milburn thinks that he has met the girl of his dreams. Samantha Cusack is definitely the one. The day that they find out they are going to have a family together should be the happiest day of their lives, but it turns into their biggest nightmare. Ben gives his life to save that of the woman he loves but instead of the end, this is only the beginning. Unwilling to stay in Heaven and leave Sam to struggle on her own with babies in a rough estate in London, Ben finds out that there might just be a way out through his Guardian Angel, Harry. Ben is put on trial and sent back in time where he must live out a life he is unprepared for whilst Sam has to come to terms with the fact that the man she loves is apparently no more. Two lives torn apart, but their love continues through the ages as every night despite temptation, Ben remembers that fateful time when he and Samantha made The Promise. The second book of the ‘Timeless’ trilogy is ‘The Messenger‘. Ben is adjusting to his new life amongst the nomads of the Asian Steppe, but he can never forget why he is here in the first place. He manages to persuade his Guardian Angel, Harry, to find a way to get word back to Sam that he is alive but in another time. Meanwhile, Ben has more on his hands than he knows what to do with. On the run from his adopted tribe and cheating death on more than one occasion, he decides to end his days on a remote farmstead. However, Mandana who helps run the farm with her father is determined to nurse him back to health. 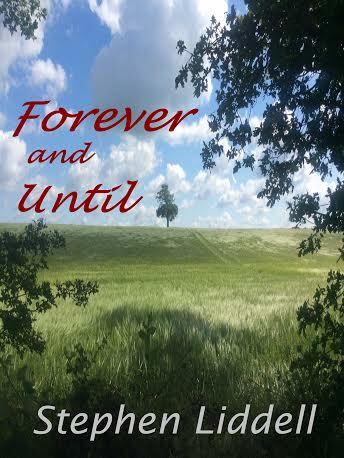 The third and final book in this satisfying trilogy is ‘Forever and Until’. Ben Milburn has been on trial for several decades, desperately trying not to get himself killed in order to return to his beloved Sam again whilst also mourning the death of his boy. His chances are not improved when he finds himself forced to fight in the imperial army. Just when Ben believes that his plight is beyond hopeless, Ben finally gets a lucky break and he begins a rise to prominence that takes him to being one of the most influential men in the Empire. Though in truth, all Ben wants is to return to his farm and be with Mandana. Ben thinks he is going to live out the rest of his life in a happy married bliss until one day Sam makes her way to the village to tell him his trial is almost over and it is time to face judgement. However, his farewell party is disrupted by his nemesis Guyuk. Not knowing whether to play it safe and return to Sam or risk everything to make sure Guyuk finally faces justice. A life or death fight on a Holy desert peak will decide whether Ben and Sam can return to their old lives or spend eternity apart. The summer of 2014 also saw my WW1 history book published by Endeavour Press of London. 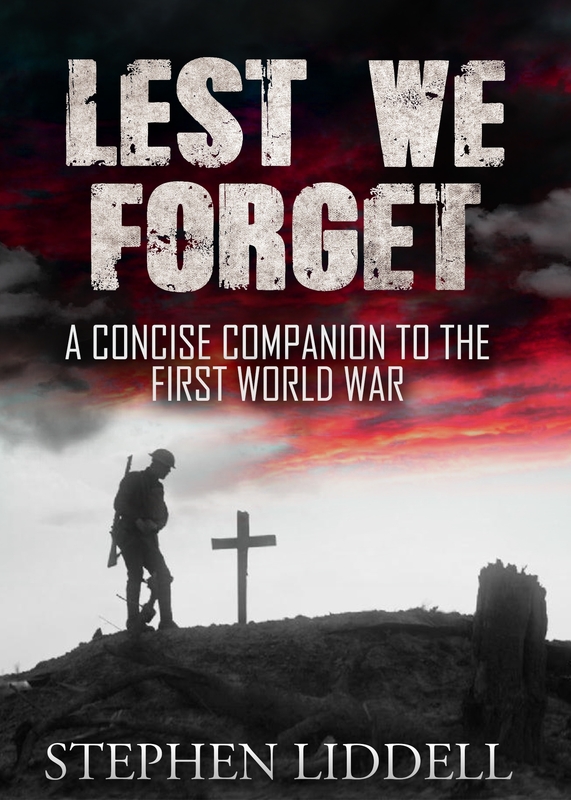 Lest We Forget: A Concise Companion to World War 1 has been getting rave reviews on Amazon selling over 300 Kindle copies in its first six weeks and no doubt many more since then. Additional maps and private photos are also included in the paperback edition. Inspired by the success of Lest We Forget and taking advantage of a trip to the WW1 Western Front, I took over 600 photos of various sights related to the war including trenches, bunkers, battlefields, cemeteries and memorials. 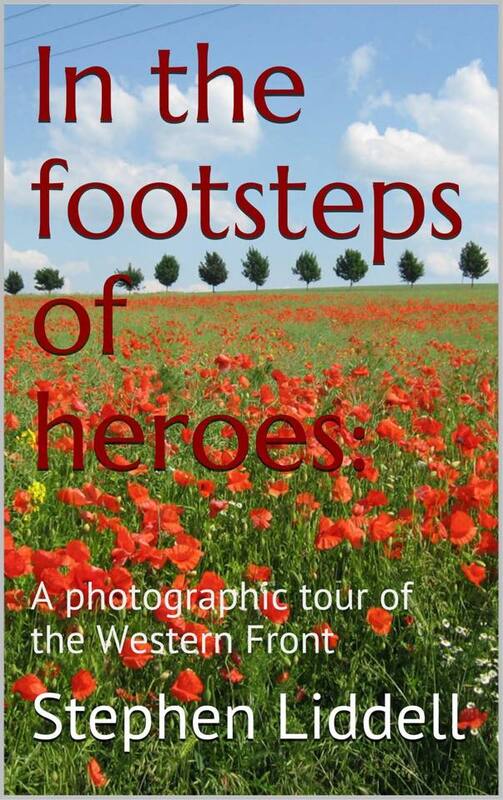 I’ve included the best 50 or so in my photographic guide to the Western Front entitled ‘In The Footsteps of Heroes‘. In The Footsteps of Heroes on Kindle and paperback. 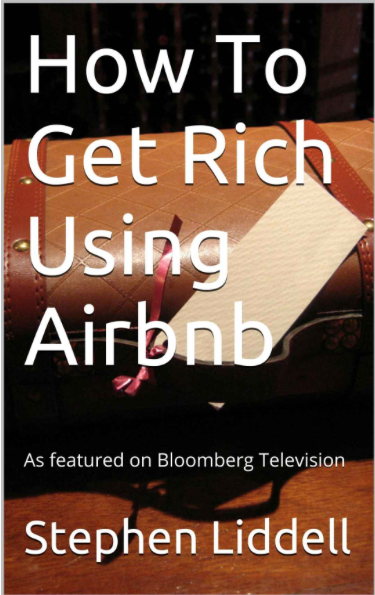 You might also want to check out my older books such as the Amazon #1 ranked triple-section bestseller ‘How to Get Rich Using Airbnb‘ for which both the book and I were recently featured on Bloomberg TV! 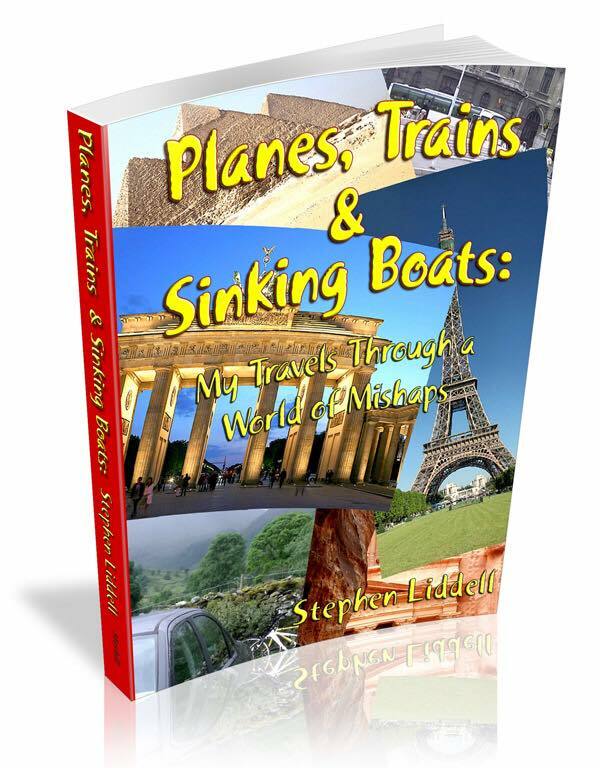 There is also ‘Planes, trains and sinking boats‘ my personal comedic account of budget backpacking across the U.K., Europe, North Africa and the Middle-East. 2015 has proven to be a busy year and in January my first ever short story was released. 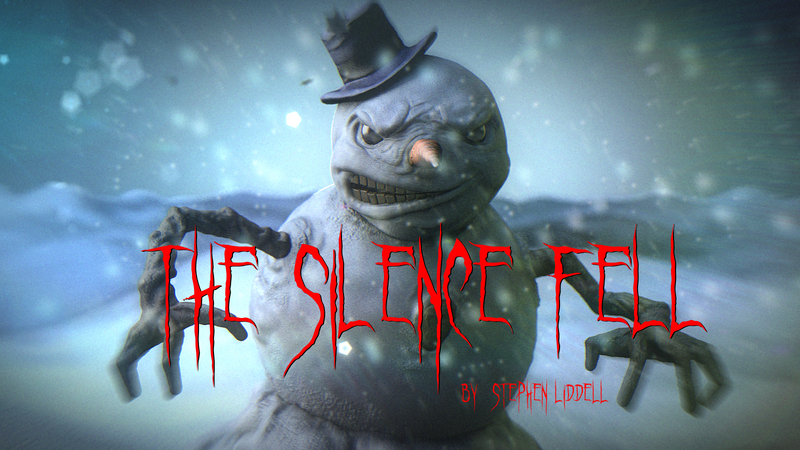 ‘The Silence Fell‘ is a spooky wintery ghost story with a twist and has the feeling of an eery Twilight Zone episode with a sprinkling of evil snowmen inspired by the famous statues from the episode ‘Blink’ in Dr Who. The summer of 2015 saw the release of 101 Most Terrible Tortures in History, which is in the mould of the famous Horrible Histories TV show. Everyone likes to learn some slightly gory history, and this book details 101 of the most horrid tortures people have ever used on each other from ancient Greece and Persia right the way through to ISIS and the CIA. This book takes a wry and even light-hearted look at weird deaths and contraptions. 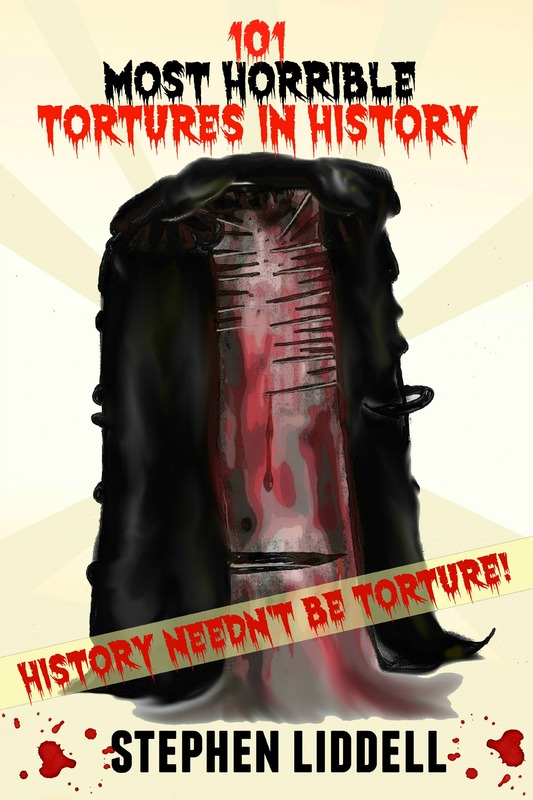 History needn’t be torture! 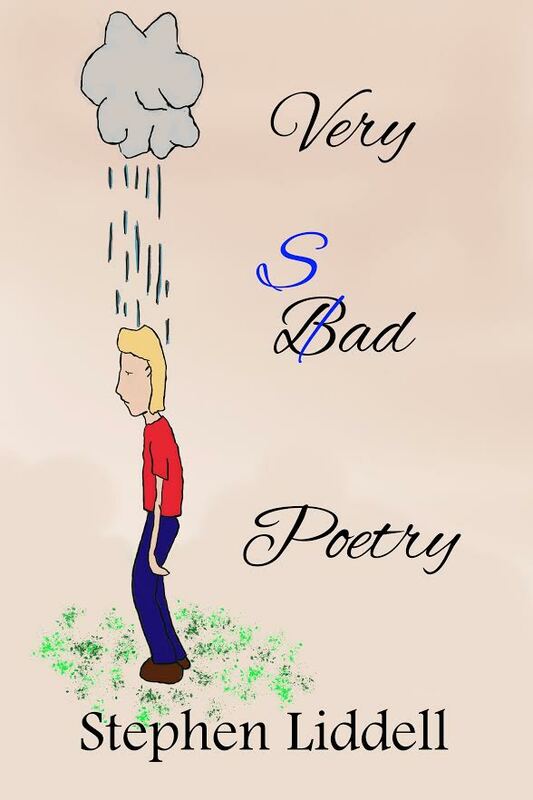 For a different type of genre, Very Sad Poetry is a collection of 50 poems that deal with the profound sadness of death, loss, separation and deals with issues such as depression and suicide. It is hoped this special book will be of help to those going through such a difficult period or of their friends and family. Finally, my latest book is Straight from the Horse’s Mouth – 100 Idioms, their Meanings and Origins. This illustrated book features 100 of the most interesting Idioms (sayings) in the English language and explains where they come from and why we still say them even when we don’t even know what some of them really mean. My books are available in both Paperback and Kindle/Ebook formats, and you can see my Author Profile on Amazon where you can also see additional information including some book promotional trailers. Fantastic! I will look forward to reading! Brilliant, thank-you so much for your support. Let me know what you think. Well done mate. Did you do the ebook formatting yourself? Hi there, thanks for your message. I am happy to say Let Me Help is available from Amazon in the U.S.
I’m glad that you found it! I hope that you enjoy it. Thank-you. Thanks! My second book will be out in a few weeks! That really seems like quick writing….but true was planned for winter?